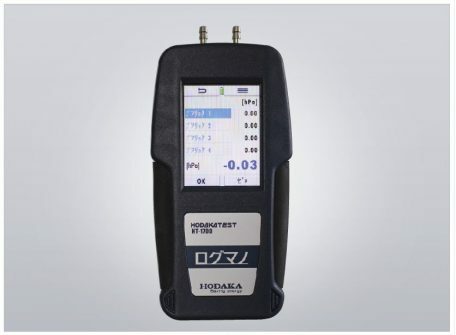 Hodaka Test® series are produced to measure flue gas from boiler and industrial furnace. 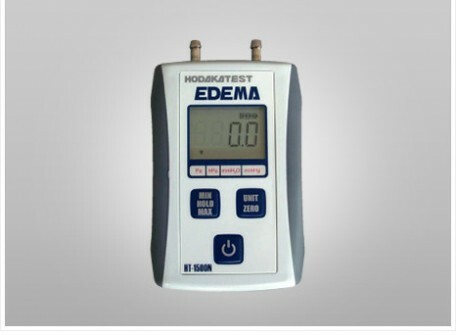 Concept is “Saving energy”. 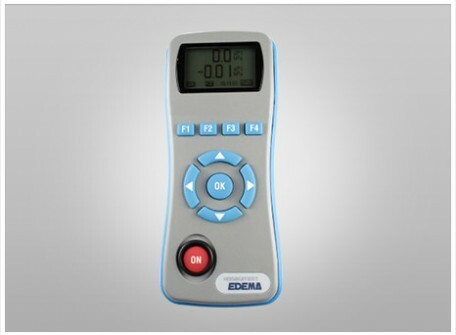 Analyzer is designed to provide you energy saving, cost reduces and can be used for environmental measure. 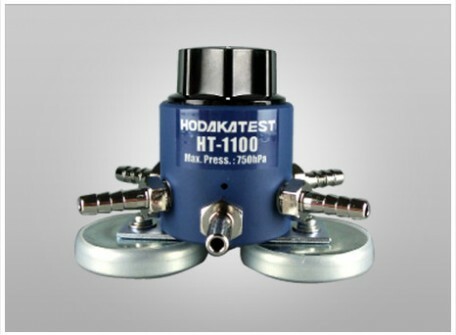 We also prepare manometer, gas detector and boiler maintenance tools.